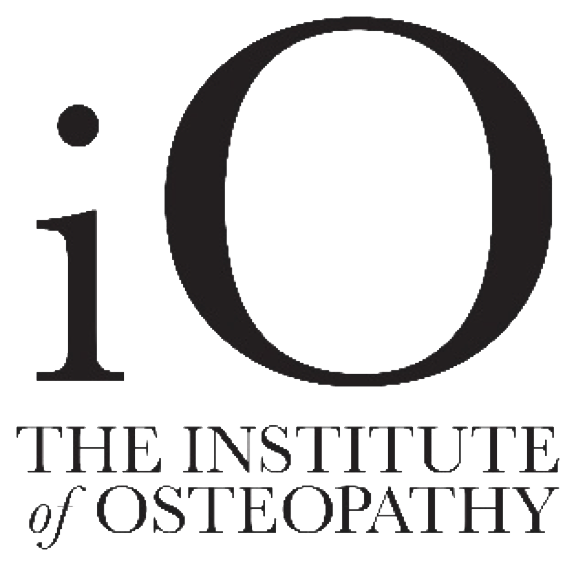 Osteopaths will accept the following forms of identification (ID) when information on your personal data is requested: a copy of your driving licence, passport, birth certificate and a utility bill not older than three months. A minimum of one piece of photographic ID listed above and a supporting document is required. If Osteopaths is dissatisfied with the quality, further information may be sought before personal data can be released. All requests should be made to falmouthosteopathicclinic@gmail.com or by phoning +44 (0)1326 312466 or writing to us at the address further below.